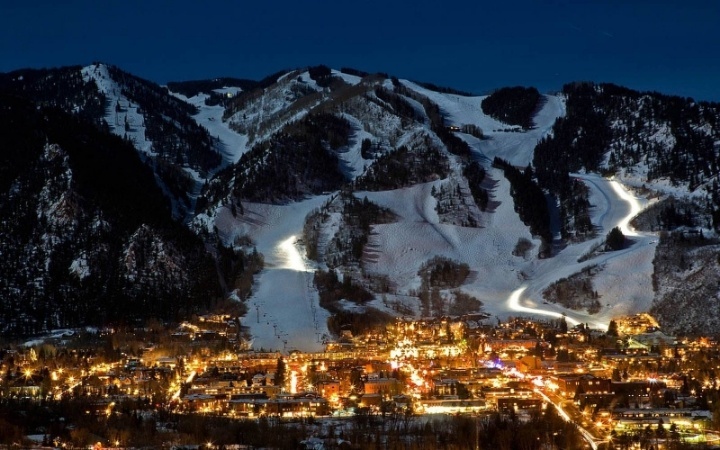 Aspen, CO is now one of three U.S. cities able to run on 100 percent renewable energy. The first two U.S. cities to reach the goal were Burlington, Vermont and Greensburg, Kansas. The shift to energy that is generated from natural resources — including wind power, solar power, hydro power, geothermal heat, and landfill gas — follows a “decade-plus” city goal, said city Utilities and Environmental Initiatives Director David Hornbacher. The final puzzle piece for reaching the 100% goal was completed through a recently brokered deal with wholesale electric energy provider Municipal Energy Agency of Nebraska (MEAN). By eliminating the last amount of coal from its power mix and replacing it with wind power from MEAN (generated on farms in Nebraska and South Dakota), Aspen reached its 100 percent goal. Prior to the deal, the city had been using about 75 to 80 percent renewable energy. “We’ve demonstrated that it is possible” and that a small, progressive community can work together to be a pathway for others" Hornbacher said. “Realistically, we hope we can inspire others to achieve these higher goals.". Aspen plans to launch a big national campaign and also celebrate locally with an “Aspen Electric-Pride Party."